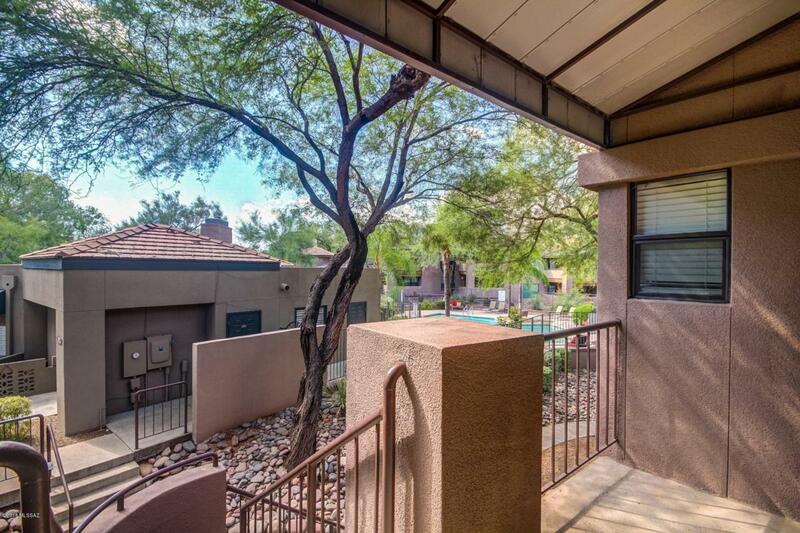 Beautiful remodeled move in ready condo in the gated community of Greens at Ventana Canyon! Scenic mountain views from the balcony that is accessible from the great room! 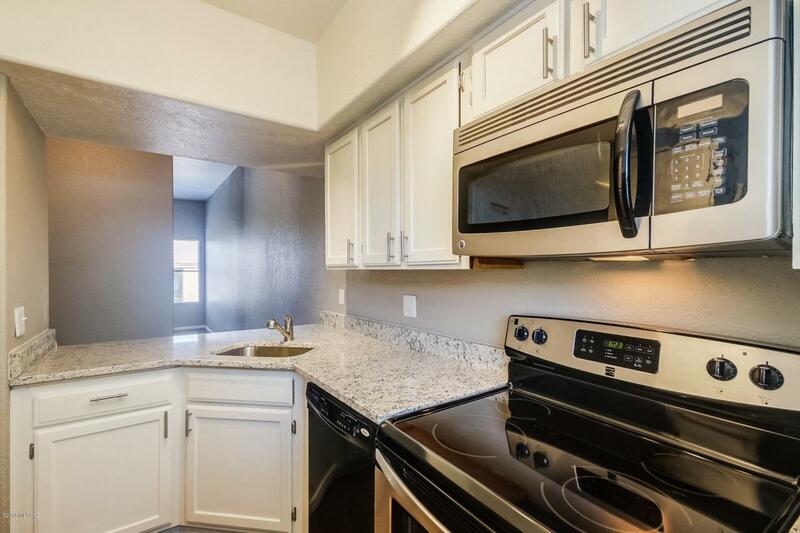 Updated with laminate flooring, neutral paint tones, granite counter tops and a cozy fireplace! 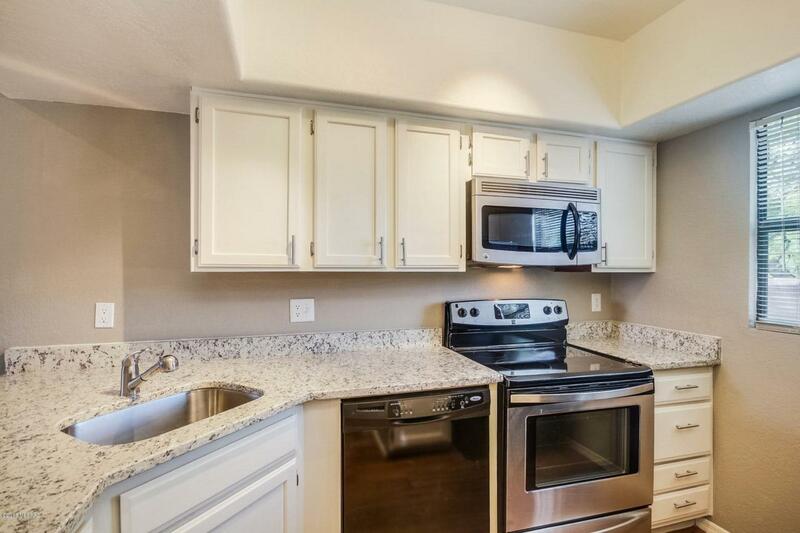 Kitchen features ample cabinet & counter space, and a breakfast bar. Two spacious bedrooms! 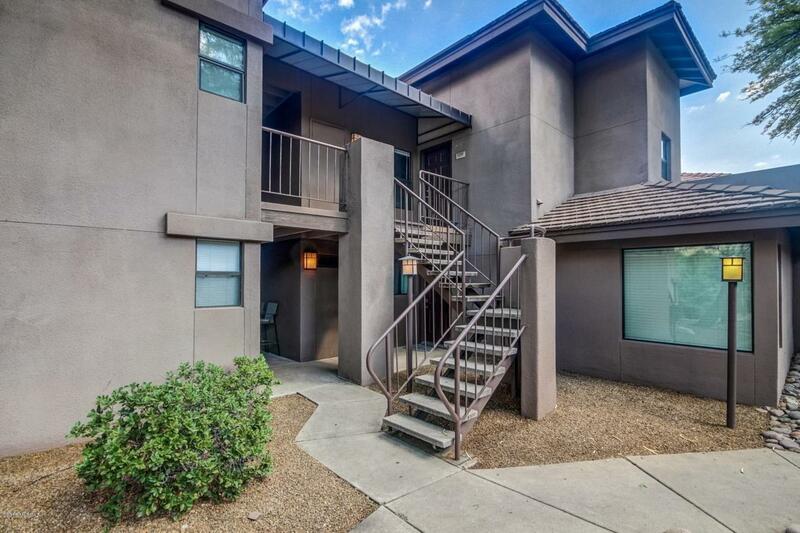 Community pool, spa, and other wonderful amenities are close by! NEW LOW DOWN PAYMENT CONVENTIONAL FINANCING OPTIONS AVAILABLE! Motivated seller, submit all offers! HOA includes water/ sewer.